Welcome to G & H reclaims! 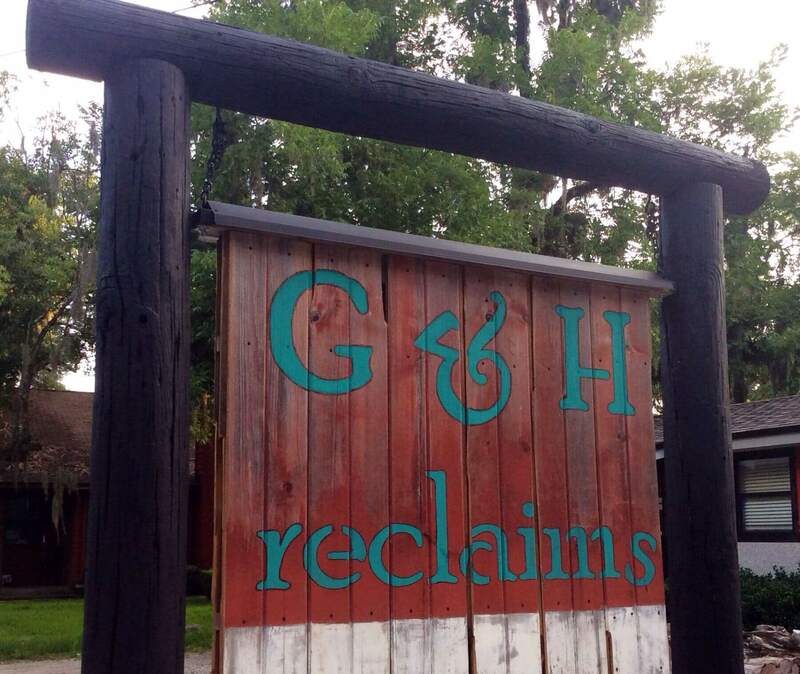 Shop with G & H Reclaims and select from a wide variety of beautiful, historic, reclaimed wood. 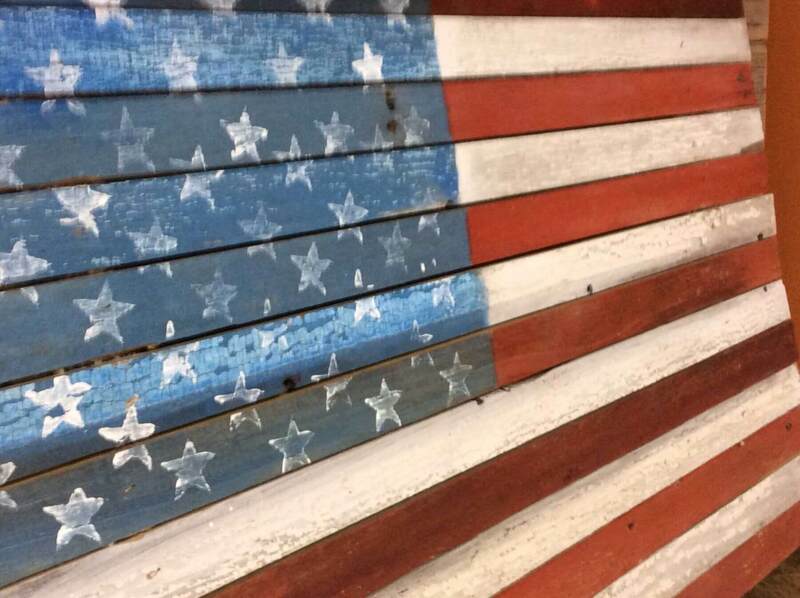 You can choose from products reclaimed from old barns, estates, warehouses, bowling alleys and skating rinks throughout the Eastern part of the US. 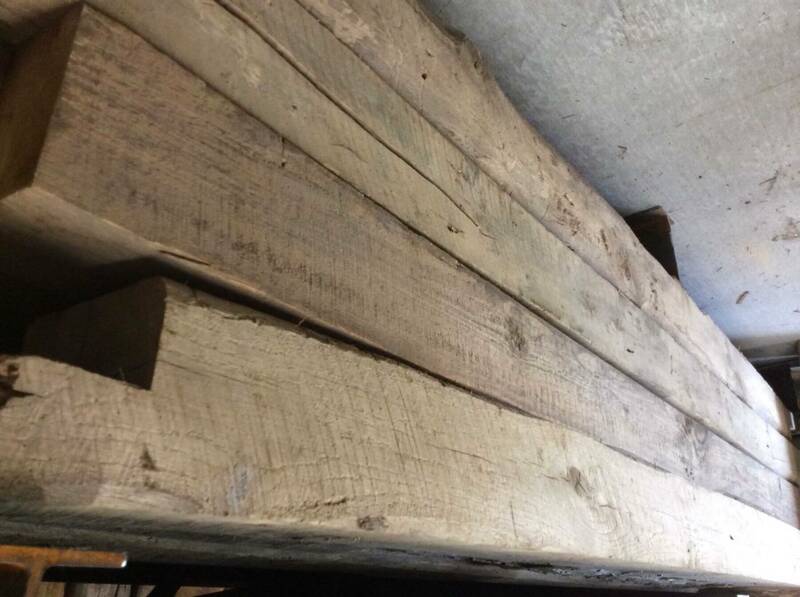 Reclaimed wood such as hand hewn beams and barn wood from years past. 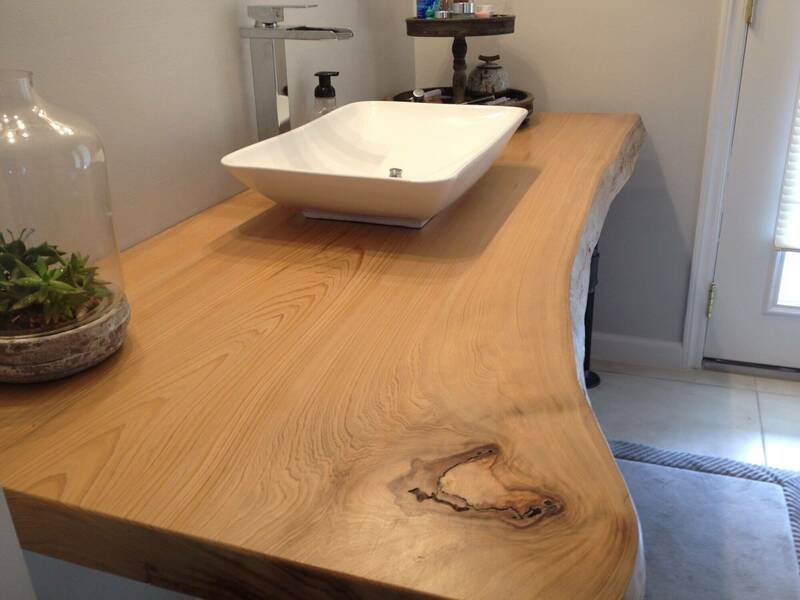 Reclaimed vintage wood, due to its low moisture content, offers strength and durability. The source of these reclaimed products were originally taken from original stands of old, pre-20th century growth forest. Its beauty, quality and character make it perfect for timber frames, exposed trusses, open beam ceilings, and exposed headers. 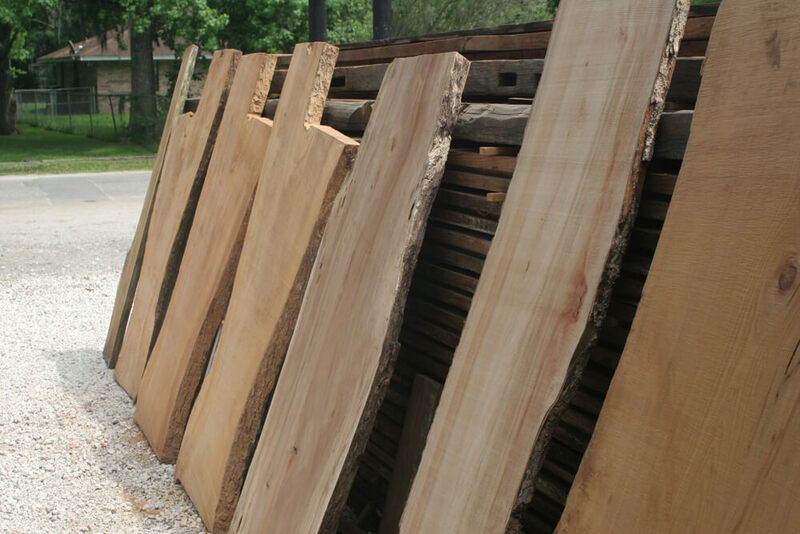 Come to our facility and see our wonderful reclaimed woods such as windows and doors, stair treads, archways and fireplace mantels. Our Accent Walls are also hugely popular! Large chunky planks which held the floors and ceilings yesterday are being built into tables for families with new stories to tell! Estate architectural salvage offering columns windows, doors, stair treads, archways and fireplace mantels.